Who wouldn't want to get together with friends and enjoy a classic pub lunch on a Monday. Transport can be provided once a month. Its a no brainer if you ask us! Contact us to find your nearest Pie & Pint Club. Do you enjoy singing? 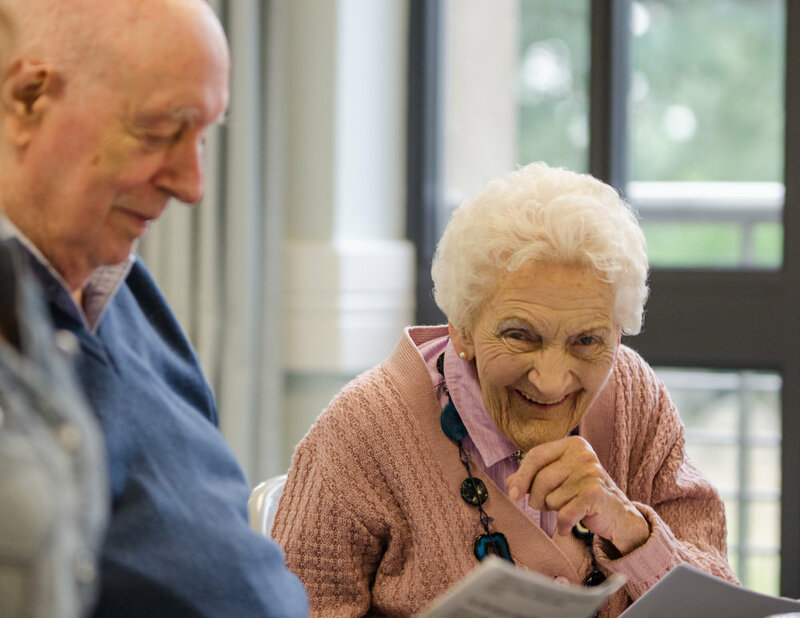 Our Singalong group meets on a Friday and is all about having fun with friends, singing a few tunes and enjoying some tea and cake! If you love crocheting or knitting as much as we do, this is the club for you! We meet on a Friday with an expert in crochet, who is on hand to help. Keep in touch with family and friends and gain confidence in your computer skills with the help of a friendly volunteer. Join us at the Bradbury Centre on Wednesday mornings. A small fee is charged for this activity. A wonderful group for volunteers, volunteers with pre-school age children and Link friends. A get-together so young ones and older ones can enjoy spending time together and volunteers can make friends with one another. Do you enjoy playing games and doing quizzes? Join us on a Friday, and enjoy some friendly competition with friends. Tea and cake is provided! 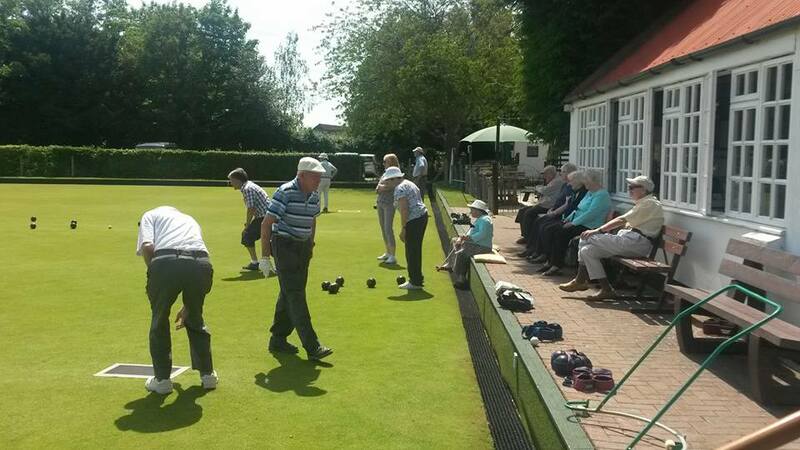 Learn how to bowl in the picturesque setting of Hurst Bowls Club. Tea and cakes are provided. Runs every Thursday between May-September.